Our group of companies were formed in 2009 by a group of professionals, each with over 20 years of experiences, working for established Multinational companies in the region. Our objective is to provide our customers with high quality, competitively priced, energy saving products, packaged and developed based on our collective expertise to meet the customers’ needs. Our product knowledge is based on the years of working in 6-sigma organizations that help us ensure the quality of the products that we present to our customers. We provide our customers with cost effective solutions through our operational experiences in business process and supply chain excellence. Our wider based coverage include innovative product development from conceptualising ideas to product commercialisation, informative advisory services to support our clients' directions and strategies to market their products, incubating fresh setups by leveraging on our existing resources, and investing in strategic partnerships and alliances to enhance our portfolio to service our customers. In order to better support our customers in the region, we have our offices in Singapore, Malaysia and India. We are committed to provide superior quality products and services that exceed our customer expectation. Resource Technologies Innovations Pte. Ltd. has successfully launched our ARTiPRO brand for a series of new generation power meters which we conceptualized, designed and commercialized for the industrial, commercial and domestic markets. We were appointed by WINSUN Technologies Bhd to manage the project of luminaire product certification by TUV-SUD PSB Singlas authority. Engaged as consultants to define and establish product specifications to meet international customers' expectations for WINTIAN Technologies Co. Ltd. This include conducting Factory Acceptance Audit for their manufacturing of lighting products. 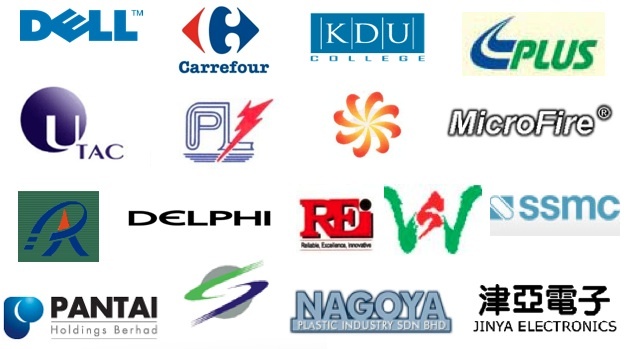 Joint evaluation on the implementation of energy saving products for customers including DELL, KDU, DELPHI, CARREFOUR, PANTAI, PLUS, UTAC, CSC and more. We are currently appointed SE Asia exclusive distributor by leading companies from Malaysia and China. Our range of products include High tech medical and automotive components, HID LED devices and High precision thin wall plastics.